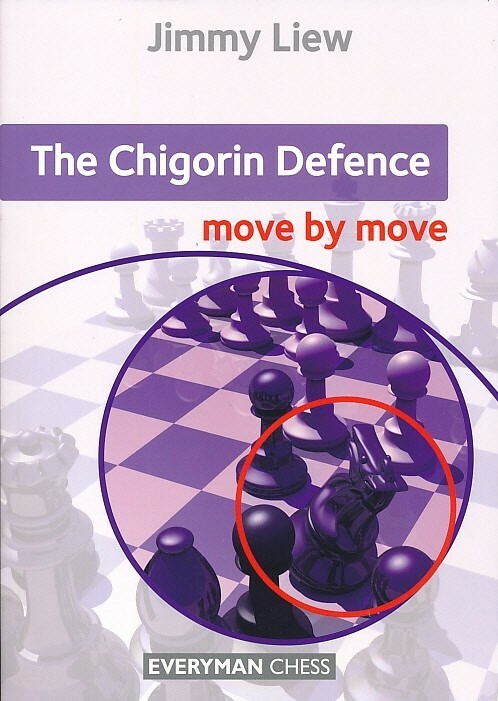 The Chigorin Defence (1 d4 d5 2 c4 Nc6) is a dynamic and provocative response to White's 1 d4. Rather than set out a defensive stall with systems based on moves such as ...e6 and ...c6, Black prefers to initiative immediate piece play in the centre. 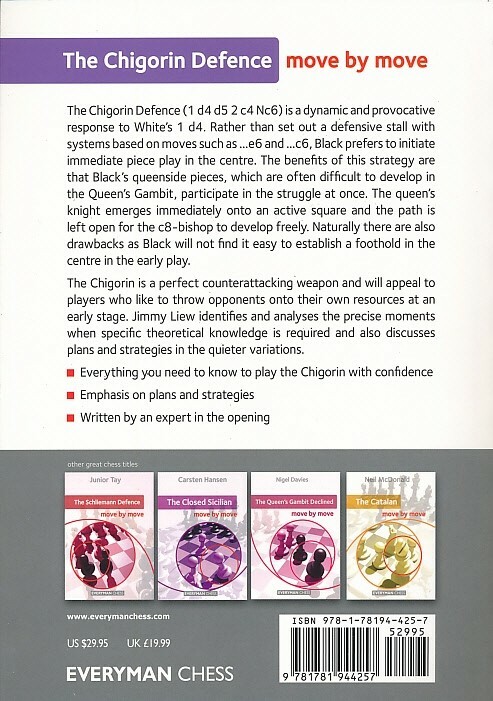 The benefits of this strategy are that Black's queenside pieces, which are often difficult to develop in the Queen's Gambit, participate in the struggle at once. The queen's knight emerges immediately onto an active square and the path is left free for the c8-bishop to develop freely. Naturally there are also drawbacks as Black will not find it easy to establish a foothold in the centre in the early play.